Swapping an LS into your S10? Let us make the wiring easy! Just simply unplug your old harness, plug in the new harness and drive your truck!! 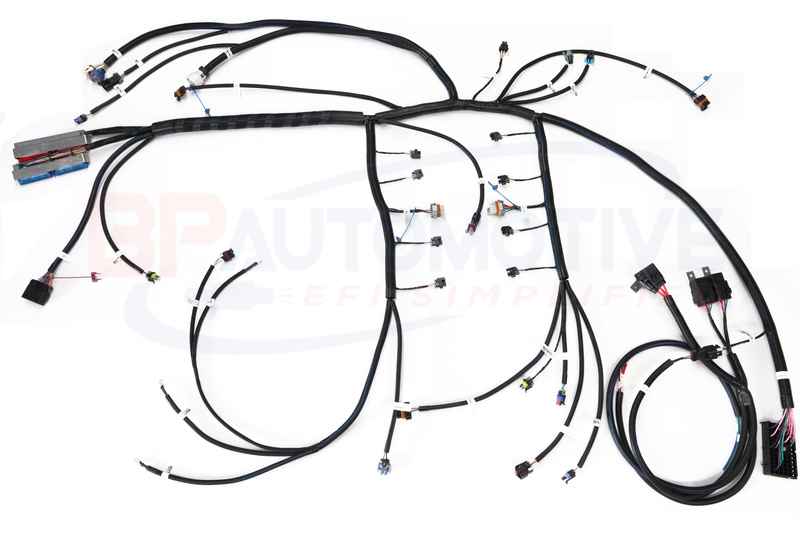 It is very important that you select the right options for this harness as there were several changes by GM over the 6 year run. No need to worry, we have all the changes down pat and will get you up a going in no time with the correct information! If you are swapping out a 4.3 we have the needed A/C parts to make your truck run the cooling fans like it is needed! Just give us a call with your questions!